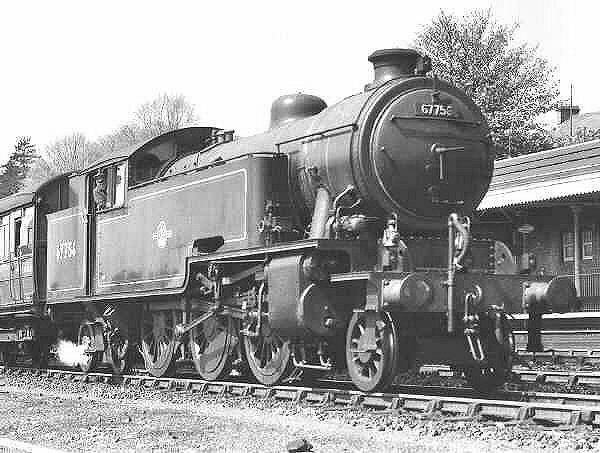 Class L1 BR 67715, formerly LNER 9014, photographed at Princess Risborough. This class was introduced in 1945. 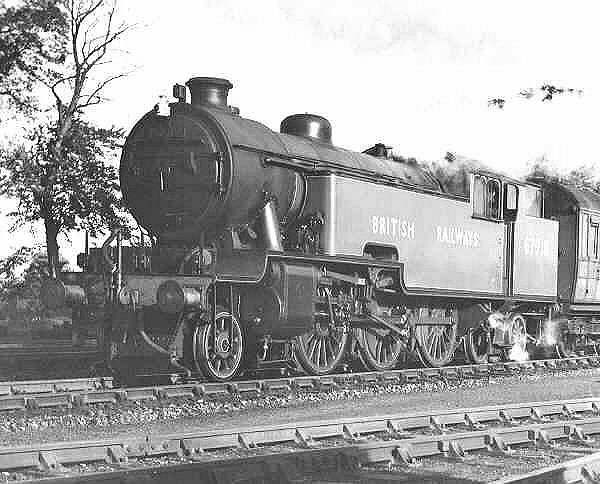 Class L1 BR 67718 at Princess Risborough. Diagram of LNER Class L1 2-6-4T Steam Locomotive. 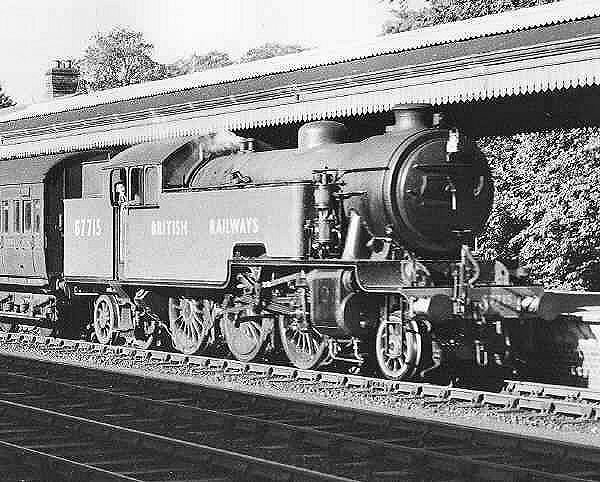 Class L1 BR 67756 at High Wycombe.